Areya Keshvari, a former vice president at Parmenter, launched his own investment firm in Miami. Keshvari created Biscayne Capital Advisors to provide real estate investment for private capital, he said. The firm is backed by a prominent real estate family from the Southeast, whom he declined to identify. 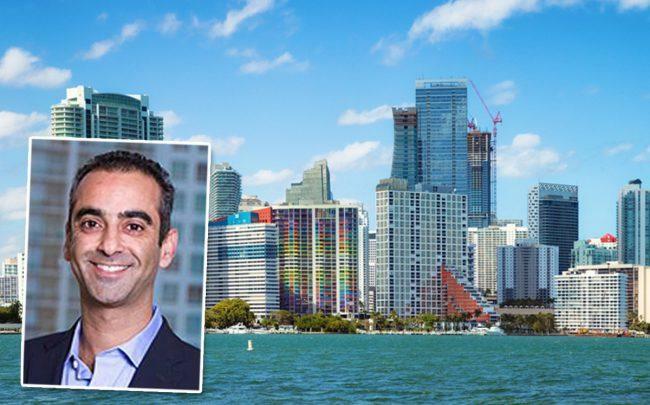 Biscayne Capital will focus on buying value-add office buildings and multifamily properties in top markets in the Southeast and Florida, Dallas, Nashville and other cities, Keshvari said. The Brickell-based firm is pursuing a $50 million multifamily portfolio in Orlando as its first major deal. Keshvari’s background includes more than six years as vice president of investments and capital markets at Parmenter, an investment, management and development company based in Miami. He’s managed or closed properties valued at more than $1 billion in the U.S. over the course of his career, according to his bio. Keshvari was most recently managing director of U.S. real estate for Leste, an investment management platform with offices in London, Miami, New York and Brazil. He decided to launch Biscayne Capital because of an increase in foreign investment in the U.S. from Latin America and Canada, in addition to a surge of domestic high-net worth individuals looking to park their money in commercial real estate.